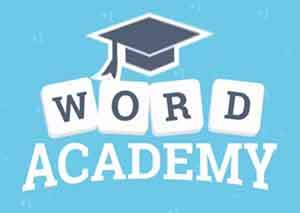 Cheats for Word Academy Superhero Answers with 6×6 grid of #WordAcademy Superhero pack solutions to find the correct letters of specific words for each grid, count how many letters to easily get the correct word. Remember to connect the correct order, because if you are stuck that means you have the wrong order and need to reload the game. 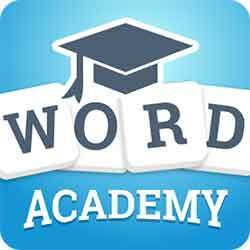 I have the words for superhero level 17 of word academy, but cannot seem to get the order correct. Do you have any additional hints on how to solve? I know the answers for superhero 17 on android. Uranus is impossible no matter what order i do them.